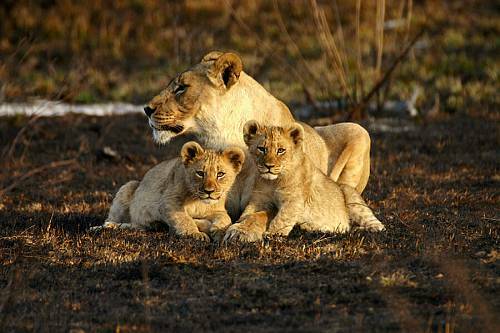 This Family Vacation Packages South Africa: Safari Adventure is perfect for parents and kids! Explore beautiful Cape Town before going on a family safari in Kruger National Park. This luxury Family Vacation Packages South Africa: Safari Adventure was designed for a family of 4 from Virginia who wanted a once-in-a-lifetime family adventure. 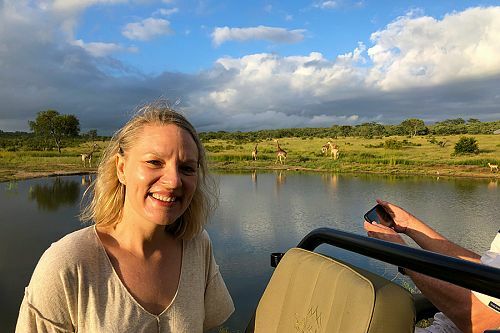 For their Africa vacation, we sent them to Cape Town and a family-friendly safari lodge in Kruger National Park where kids stay free. 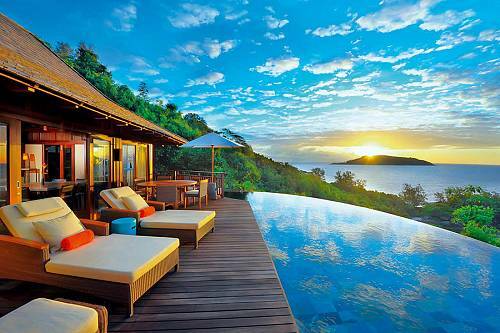 Their Family Vacation Packages South Africa: Safari Adventure began in beautiful Cape Town. They stayed at Clarendon Fresnaye, a luxurious boutique hotel in a quiet part of town that offers unparalleled personal service. There, they enjoyed easy access to all of Cape Town’s attractions, including cultural sites, world-class restaurants, and lovely beaches. During their stay in Cape Town, the took the cableway up Table Mountain, visited historic Robben Island, enjoyed a day on the beach, and went shopping on the bustling V&A Waterfront. They also made the trip to nearby Boulders Beach for an up-close view of South Africa’s penguins. Next on their Family Vacation Packages South Africa: Safari Adventure, they transferred to Kruger National Park for an amazing African wildlife safari. They stayed at Notten’s Bush Camp, a luxurious, family-run camp in the Sabi Sands region of Kruger. Kids stay for free at this camp, making it an ideal family destination. From their cozy suite, they had excellent views of the African plains and a nearby waterhole where wildlife congregates. They enjoyed thrilling morning and evening game drives to see the Big 5 of Africa and had several leopard sightings. They also opted for a bush walk one day for a more intimate safari experience. Back at the camp, they enjoyed relaxing spa treatments, kid-friendly activities, and delicious outdoor boma dinners. After 5 fabulous nights on safari, their Family Vacation Packages South Africa: Safari Adventure came to an end. They said goodbye to beautiful South Africa and transferred to the airport to begin their journey home. Upon your arrival at Cape Town International, you’ll be met and transferred to your luxurious accommodations at Clarendon Fresnaye. Enjoy the hotel’s renowned hospitality and breathtaking views of the surrounding indigo ocean. Walk to one of the nearby restaurants for a delicious dinner, then settle into your hotel for the evening. Spend the next 2 days exploring Cape Town at your leisure. Enjoy a full breakfast on the hotel’s scenic outdoor patio before heading into the city for the day. See all of Cape Town’s fabulous attractions, including Cape Town, fascinating museums, boutique shops and galleries, and much more. You can also spend a day on Cape Town’s beautiful beaches, just a short distance from your hotel. Today, it’s off to the bush! Head to Notten’s Bush Camp, a family-run safari lodge in the Southern Sabi Sand Reserve of Kruger National Park. Revel in your lush accommodations set under shady trees with extensive views of the plain and waterhole. 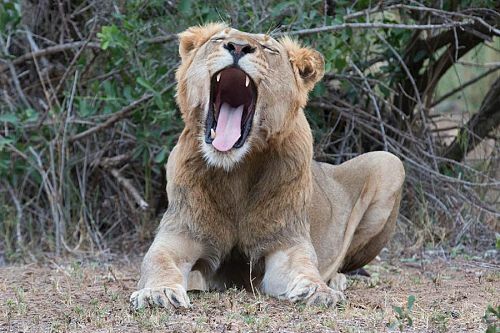 This evening, you can take a game drive to see the Big 5. 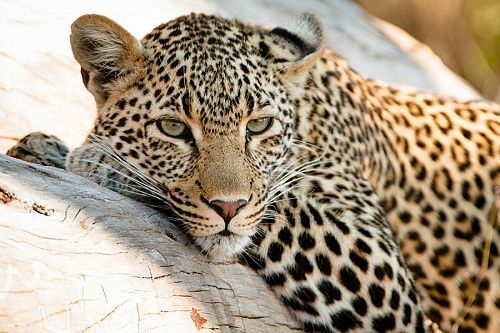 This region of Kruger is famous for its abundant leopards—see if you can spot one in the trees! Then, return to the lodge for a delicious outdoor dinner. 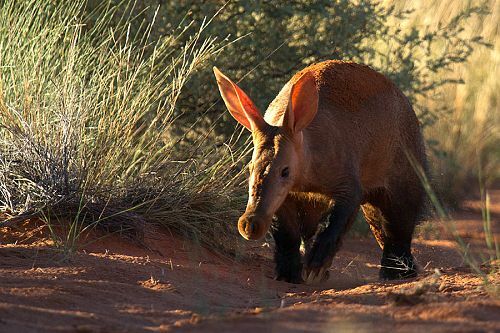 Spend the next 3 days on a family safari adventure. Rise early for morning game drives to see the wildlife of Africa at its most active. Return to the lodge in the afternoon, where parents can relax at the spa while kids play in the lap pool. Enjoy another game drive or intimate bush walk in the evening (keep your eyes open for the Big 5! ), then enjoy a communal boma dinner back at the lodge. 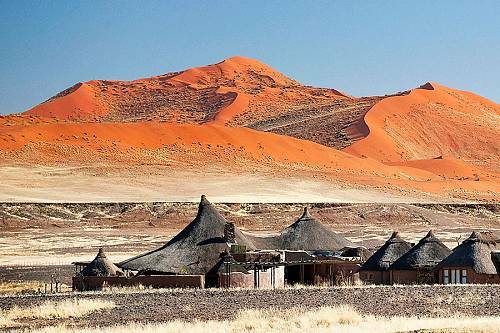 You can also choose to take a cultural visit to a nearby Shangaan village to gain a unique insight into their way of life. Enjoy a final breakfast at the lodge, then take a transfer to Kruger Mpumalanga Airport, where you’ll begin your journey home.